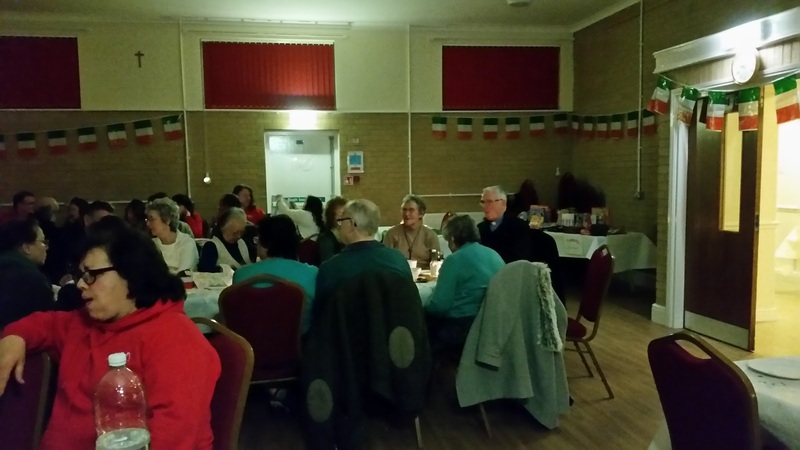 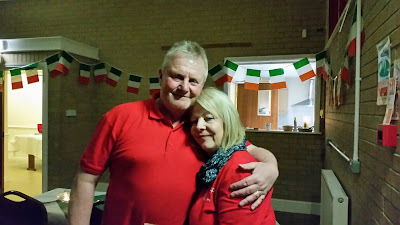 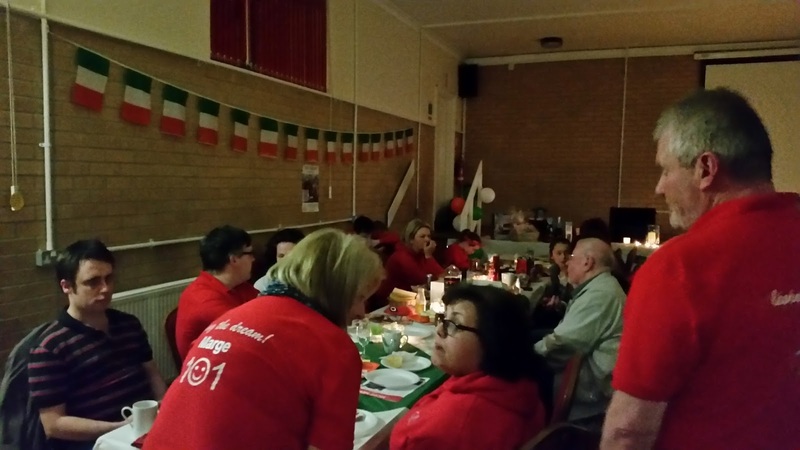 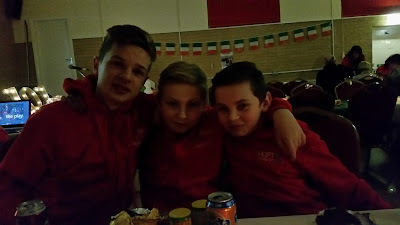 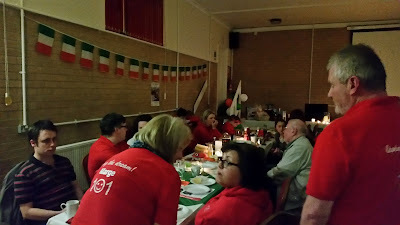 Last night at St Paul's there was a fantastic St Patrick's fundraiser, with Irish music played by 101 group leader Phil Hall. 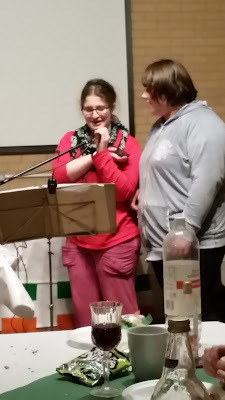 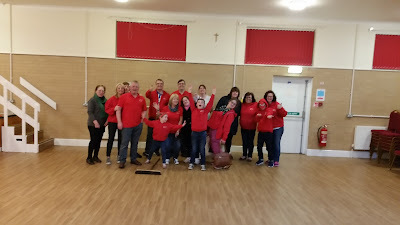 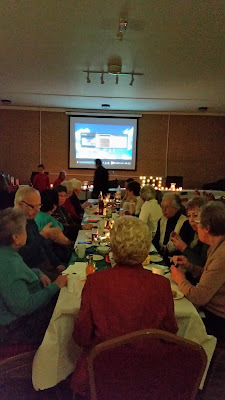 Almost £400 was raised on the night! 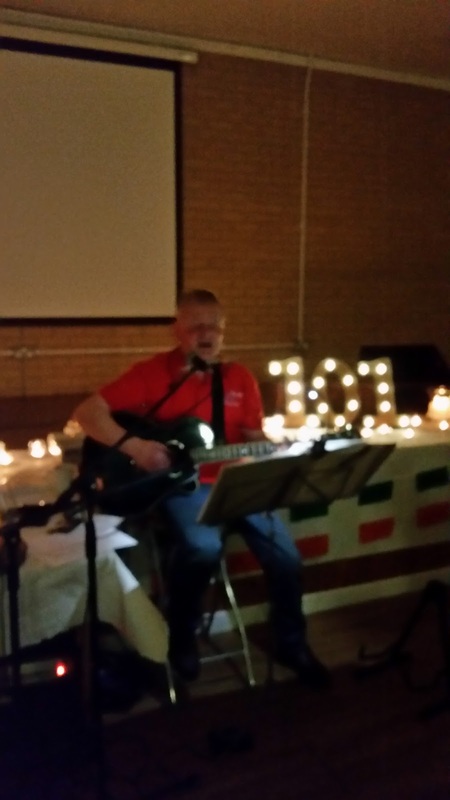 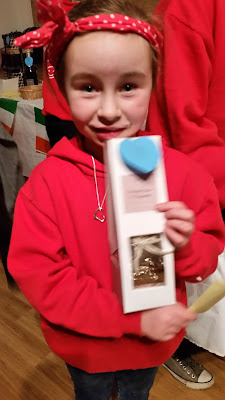 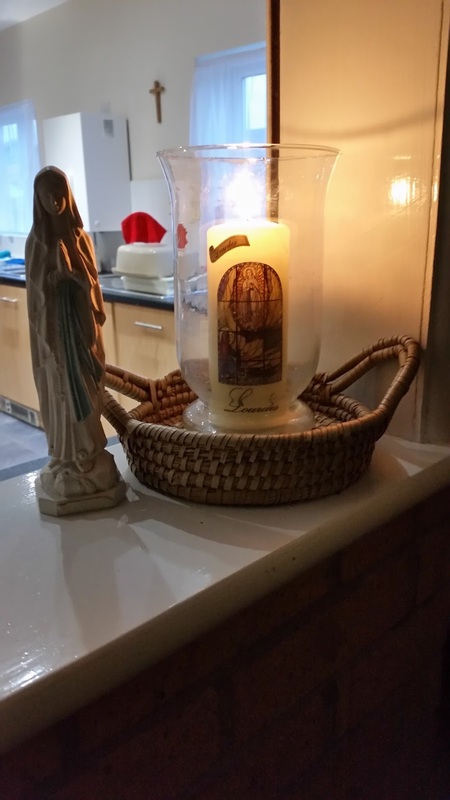 Thank you to everyone who supported our final fundraiser before our Lourdes pilgrimage next week.